The original arsenal combined two adjoining arsenals into one post in 1941 to make conventional ammunition and toxic chemicals during World War II. First designated the home of Army missiles in 1948, Redstone dropped from a peak WW II employment of more than 19,000 to a little-used post of a few hundred workers. Because of the large available space, empty buildings, and ease of access to rail, highway, and water traffic, the Army chose Redstone as the place to consolidate its newly formed rocket program. 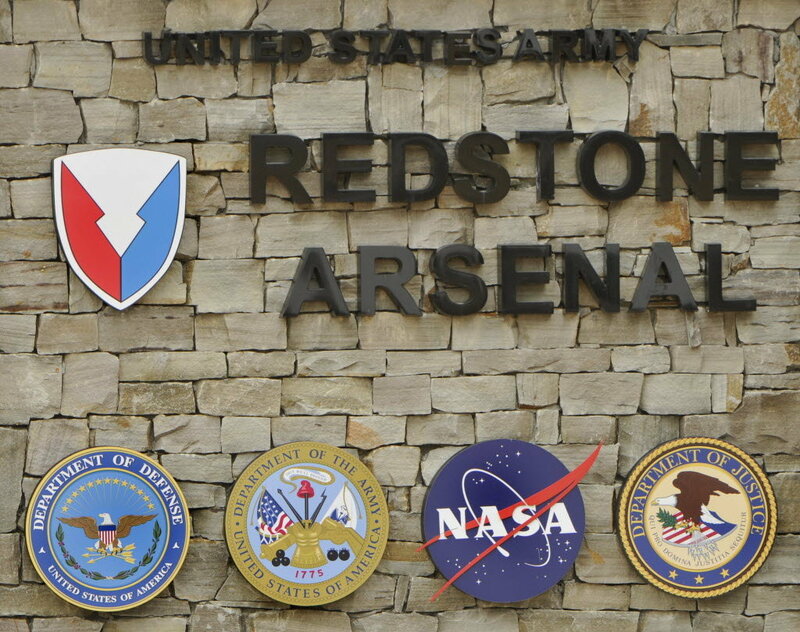 Redstone Arsenal has served for more than 50 years as the Army's center for missile and rocket programs. Redstone Arsenal's 38,248 acres are bordered by Huntsville, Alabama, on the north and east with the Tennessee River forming Redstone's southern boundary. Huntsville is located in the northwest area of Alabama in Madison County. 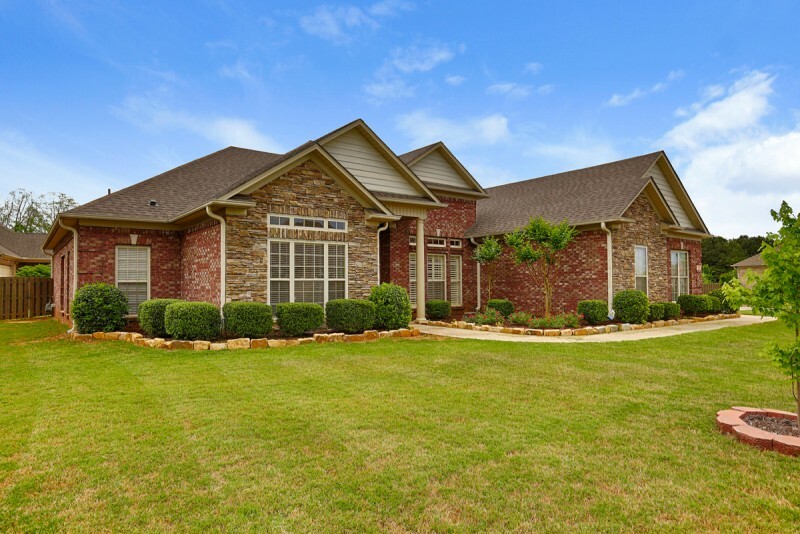 Access to recreation opportunities and services is easy and convenient in Huntsville, a town of 171,000. Local attractions will keep your family busy while you can also enjoy the ease of traveling to other metropolitan areas such as Birmingham, Alabama (100 miles), Atlanta, Georgia (246 miles), Chattanooga, Tennessee (103 miles), Nashville, Tennessee (125 miles), and Memphis, Tennessee (216 miles).